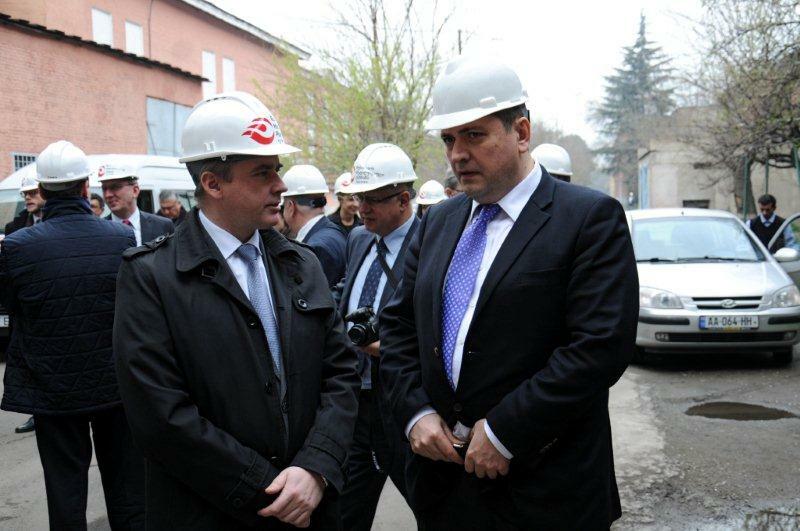 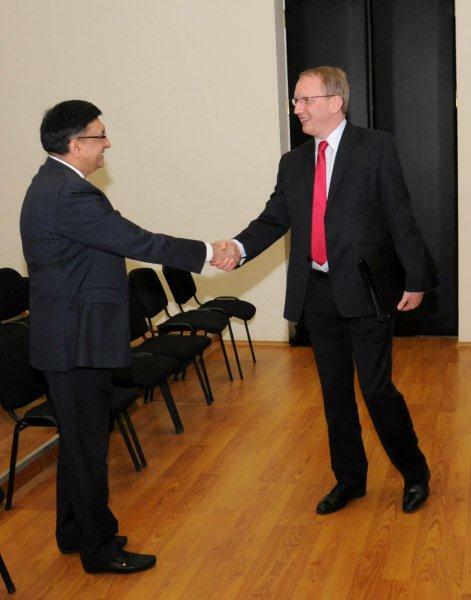 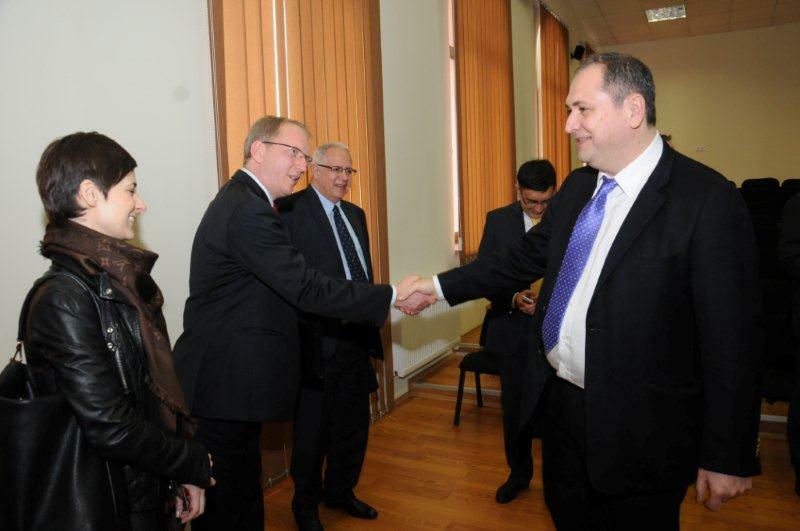 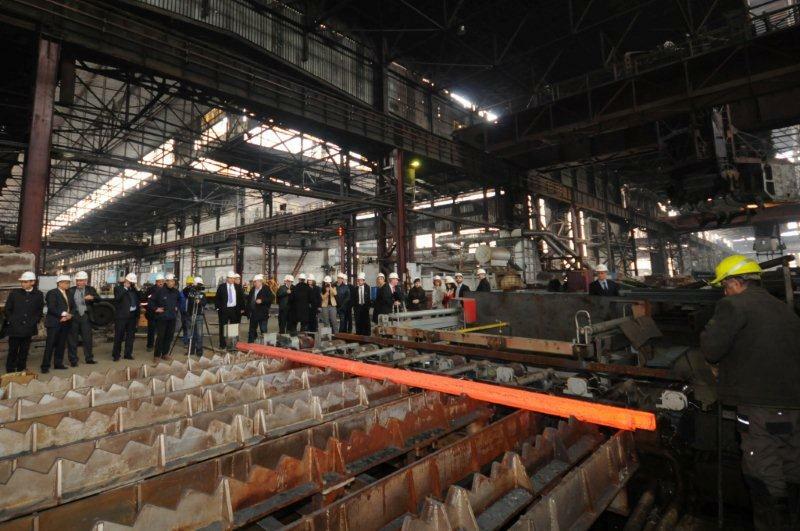 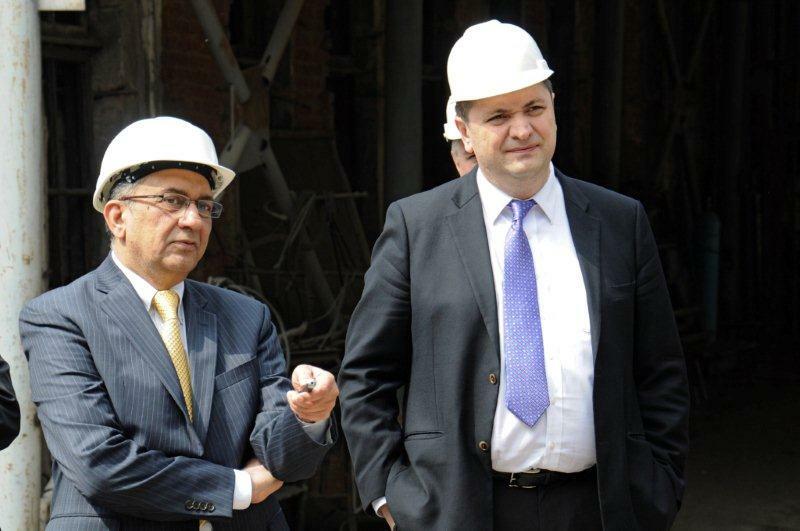 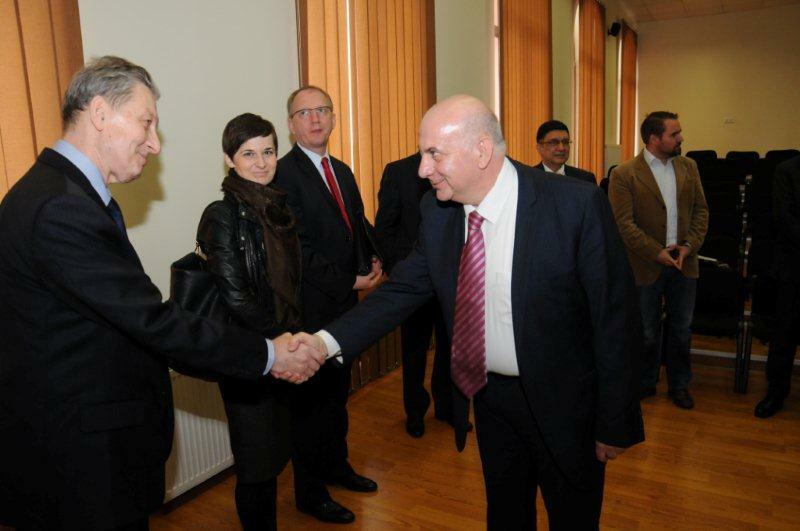 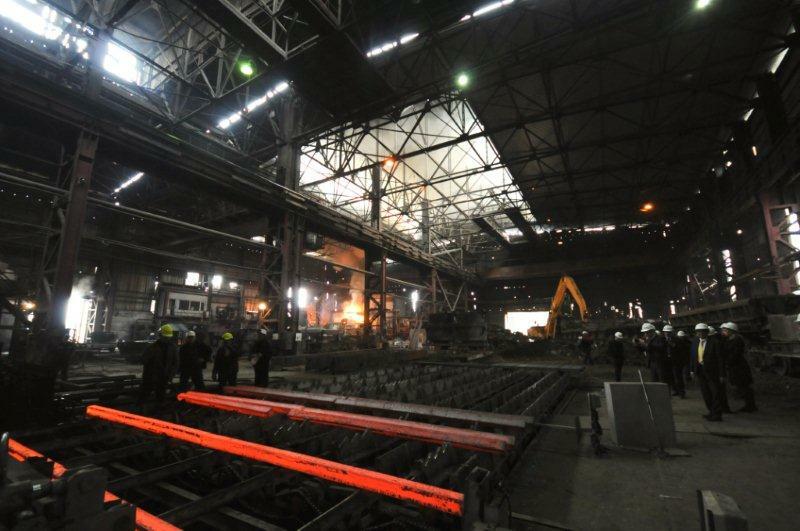 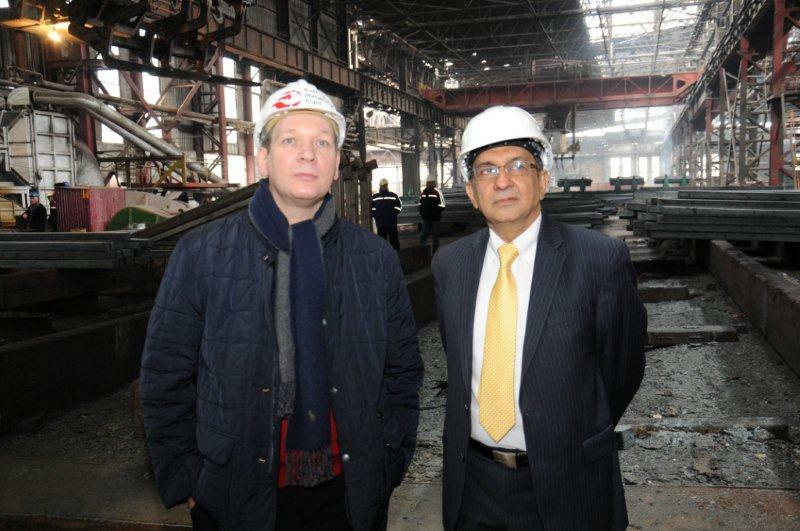 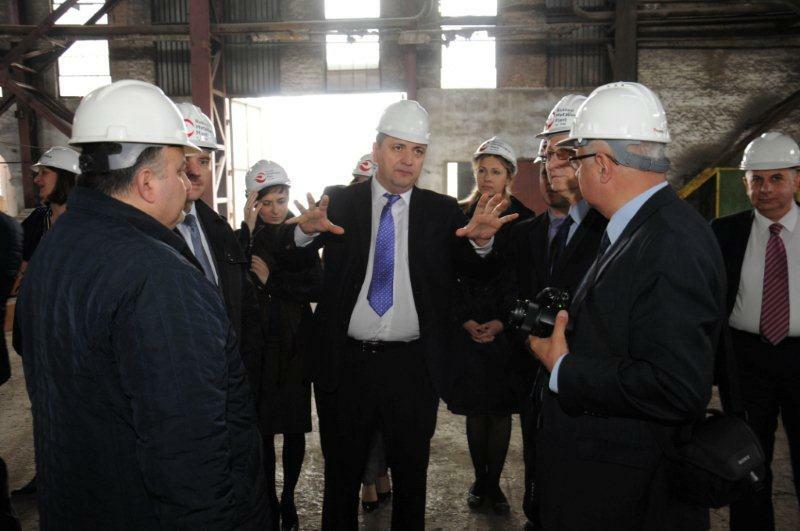 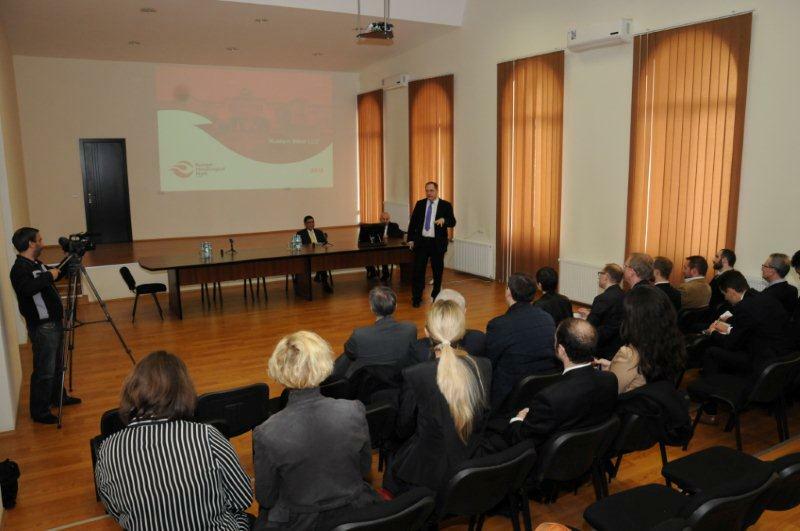 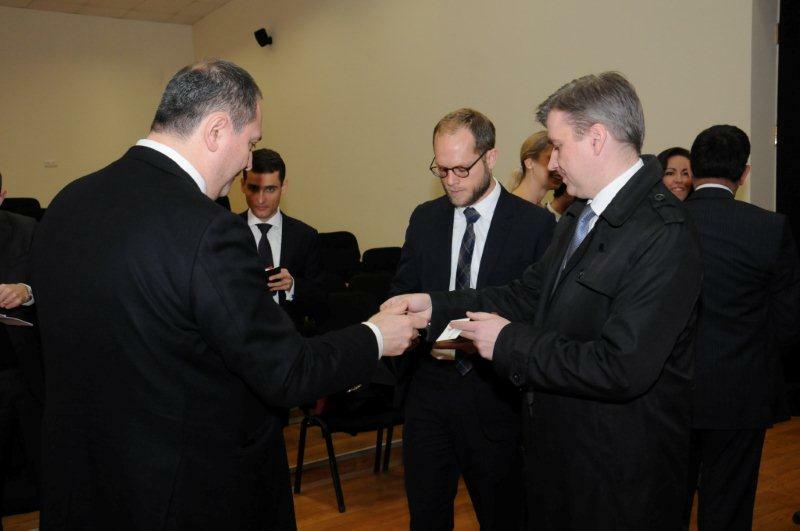 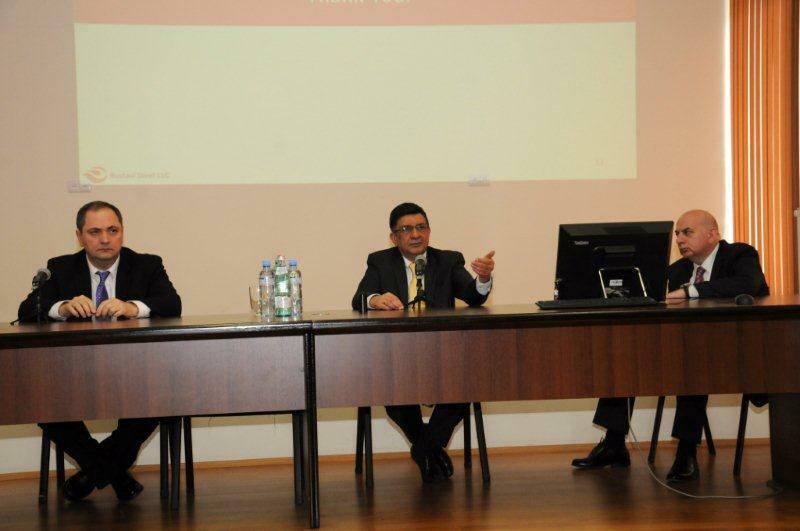 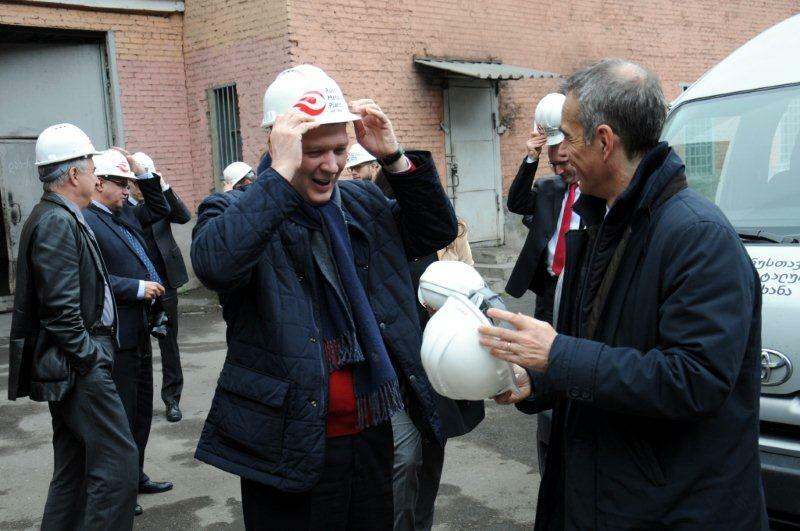 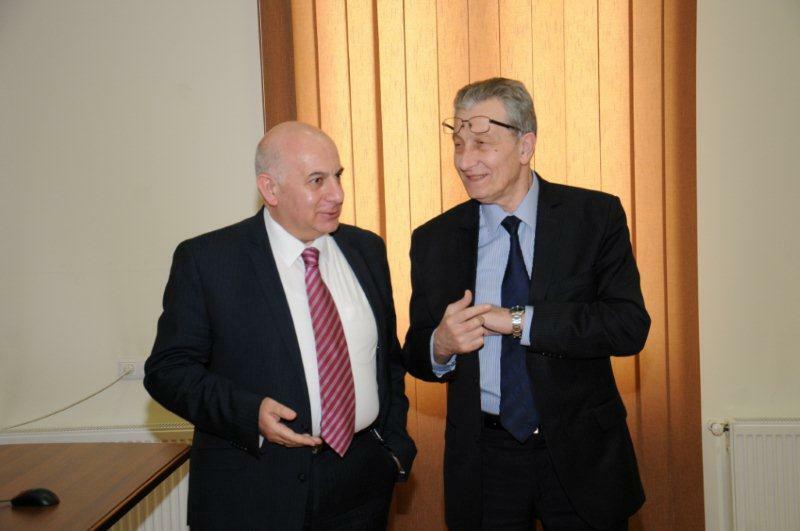 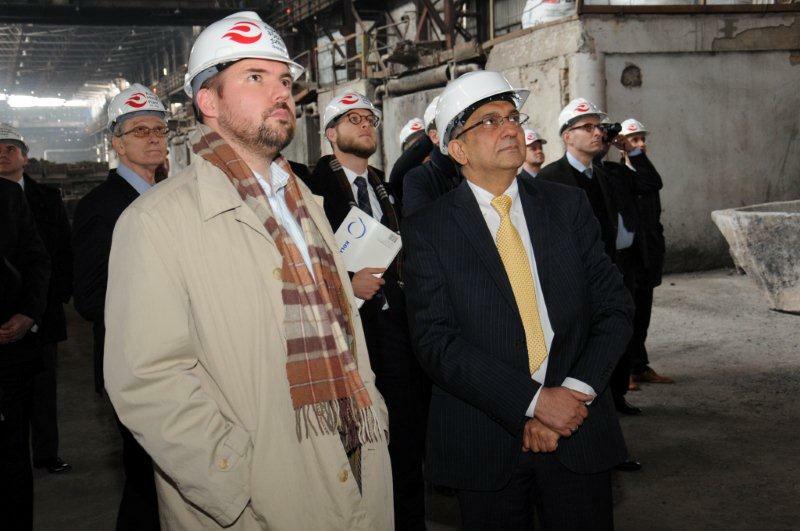 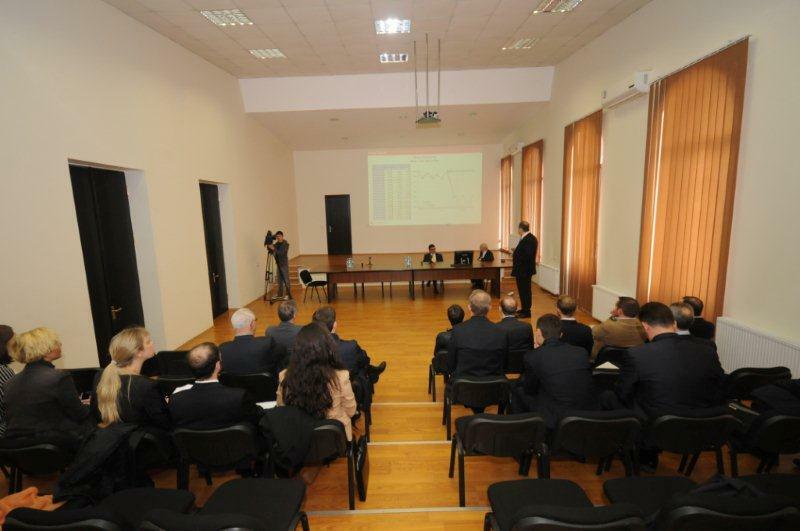 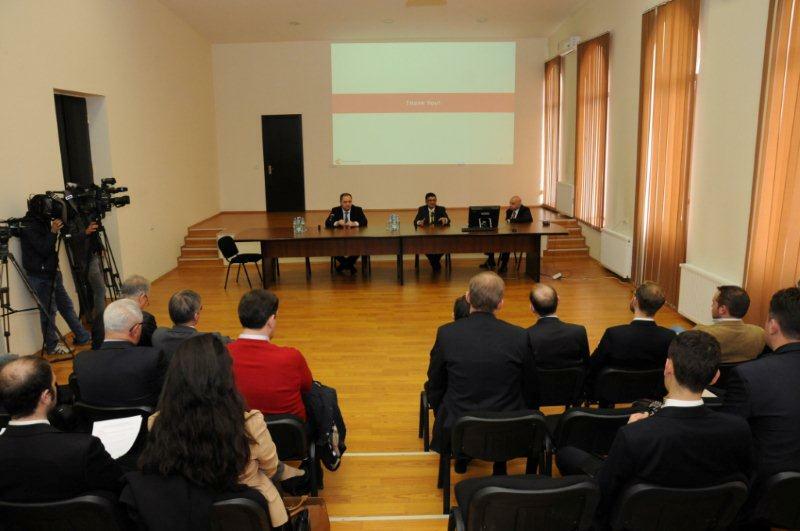 On April 2, the representatives of diplomatic corps visited the Rustavi Metallurgical Plant. 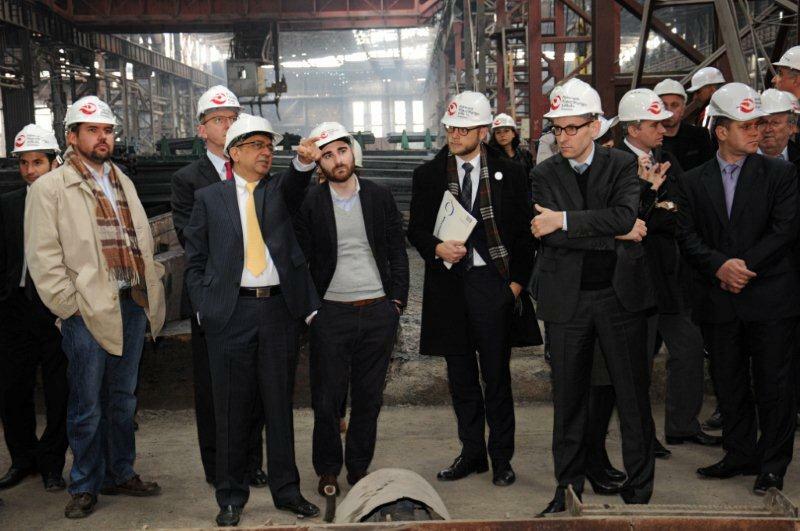 Among the visitors there were Ambassadors, Consuls, Commercial and Economic Atttaches of 9 EU counties. 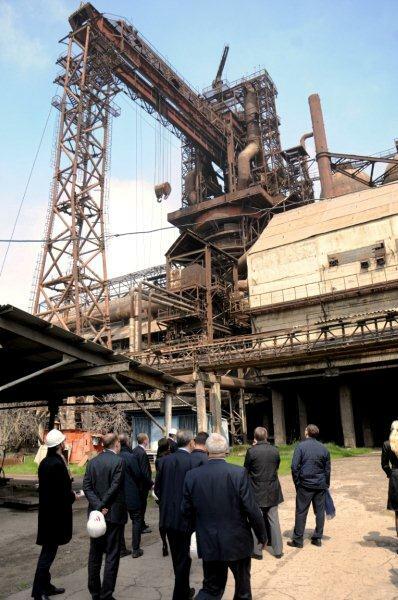 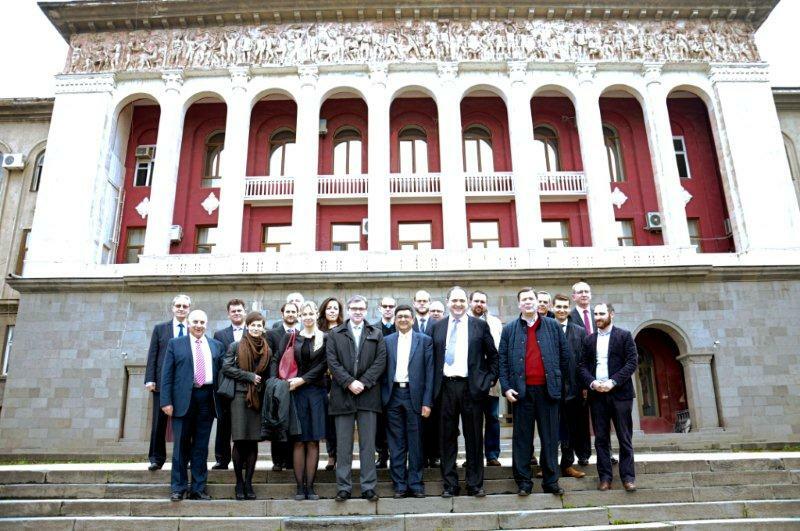 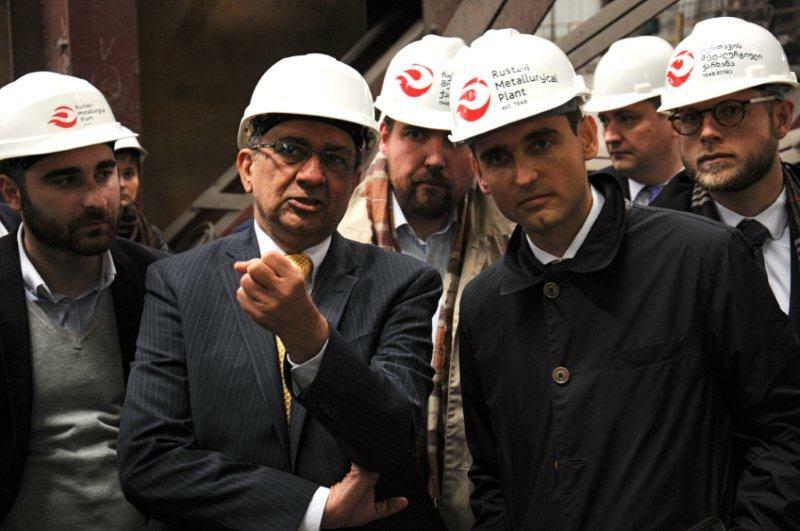 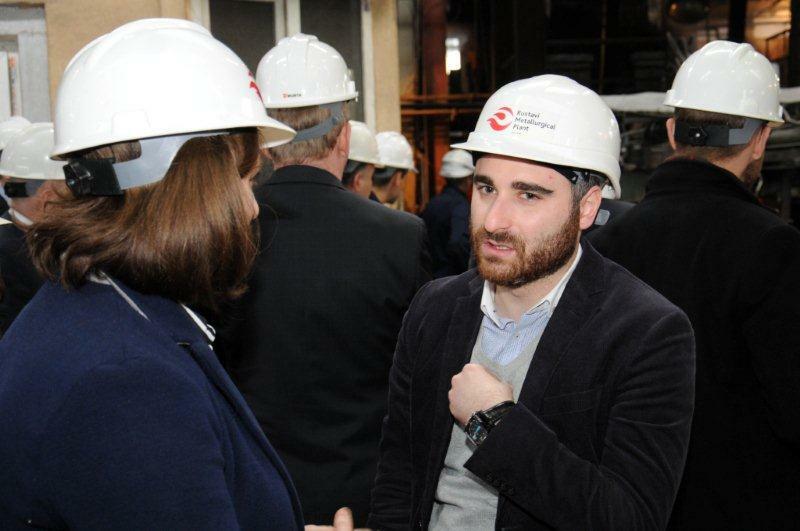 The visit was organized by the Rustavi Metallurgical Plant and EUGBC (EU-Georgia Business Council). 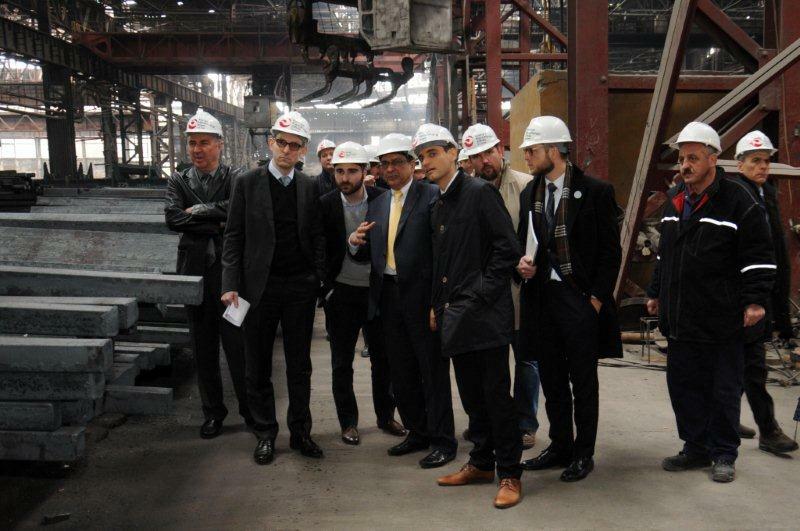 Diplomats hold the meeting with the Director of the Rustavi Steel and its management and became acquainted with the specifics of the plant. 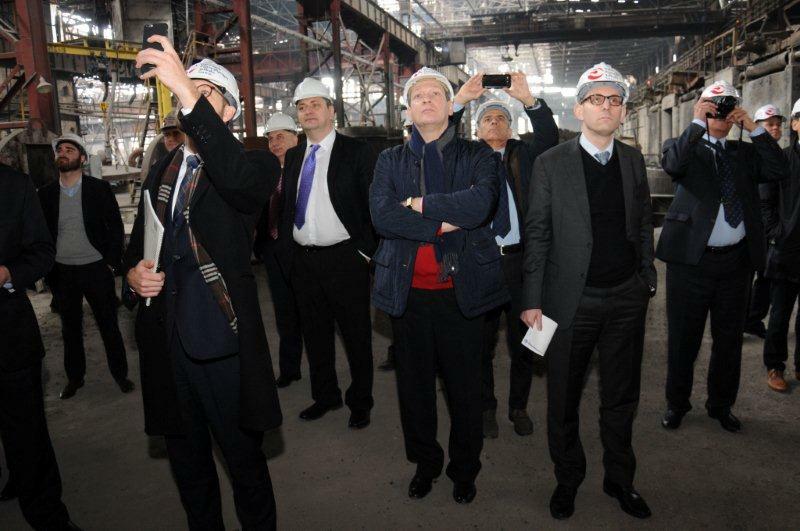 Together with the representatives of the Rustavi Steel, the diplomats had a tour in the various workshops of the plant. 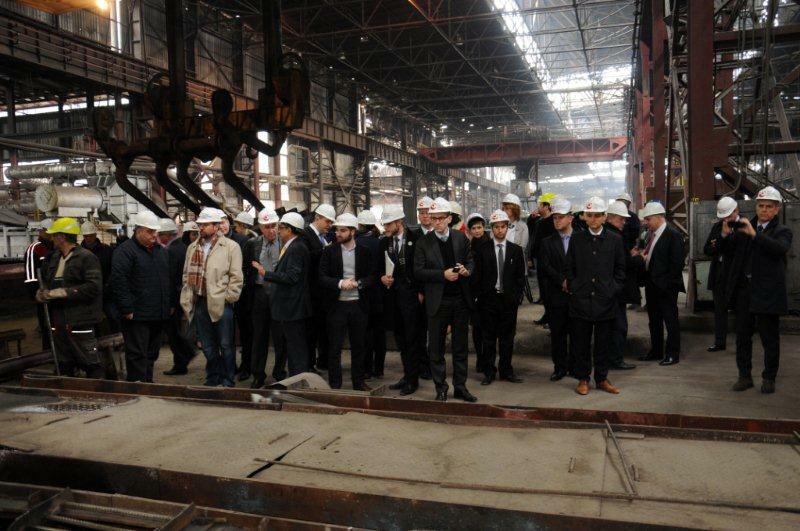 The visitors attended the process of steel meting and squire billet casting in the plant’s Steel Melting Shop. 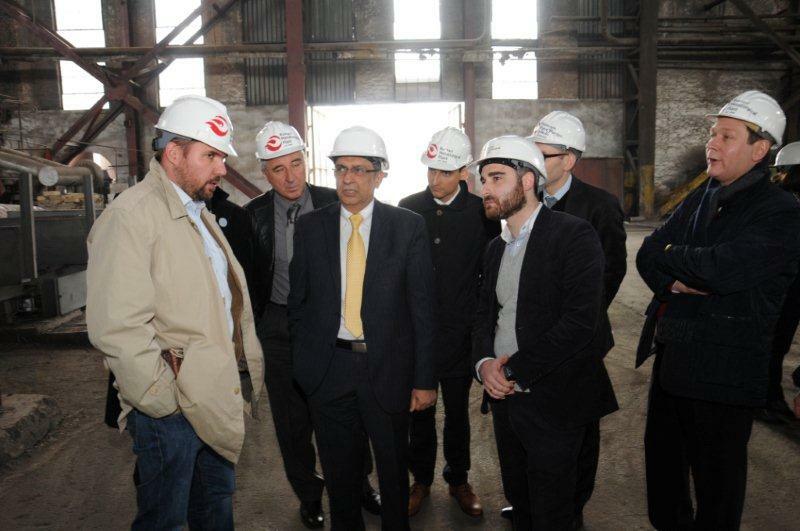 Furthermore, they have visited the Rebar Rolling Shop where they attended the process of rebar production. 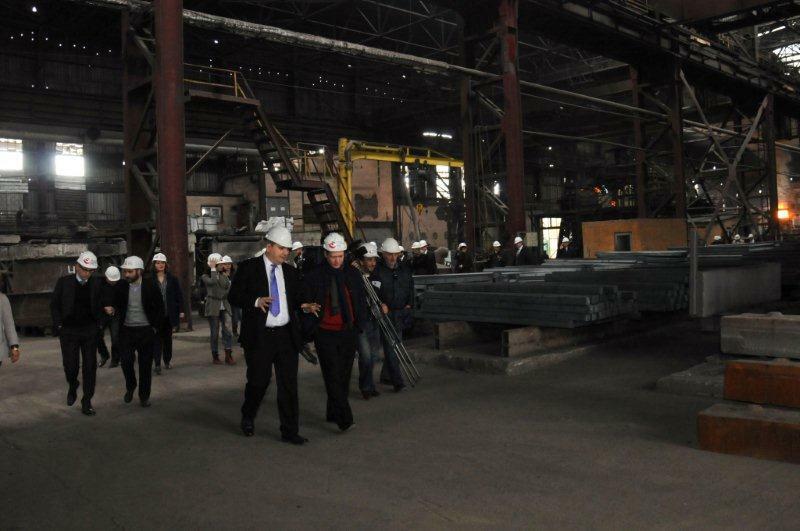 Diplomats also discussed the future plans of the Rustavi Metallurgical Plant with the management including the perspectives of exporting the Rustavi Steel products in EU member countries.